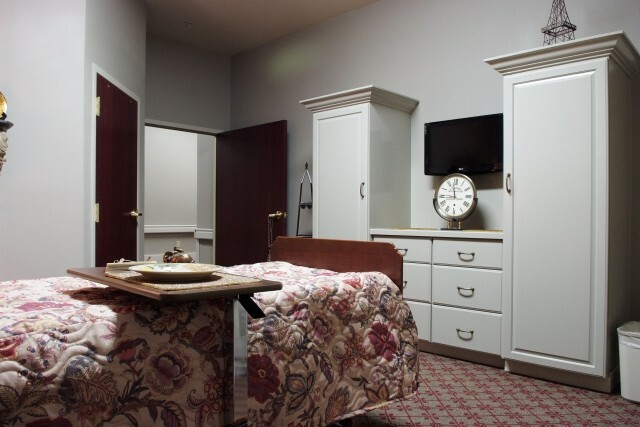 We offer a wide array of activities to engage people with various interests and abilities. 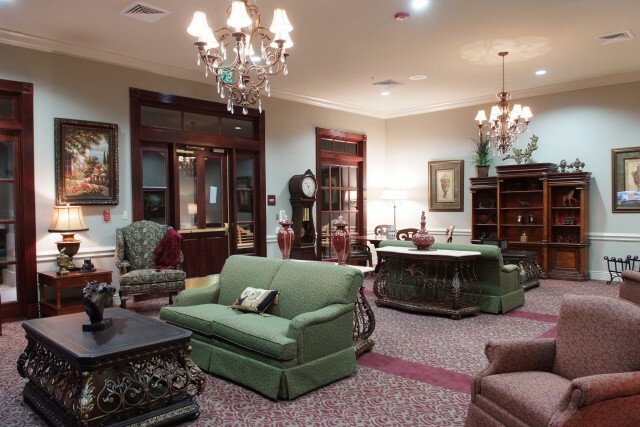 Residents look forward to educational classes, concerts, shows, and trips out in the community to restaurants, shopping centers and other sites. Families and community members are welcomed and encouraged to visit our center and join in social activities with residents. 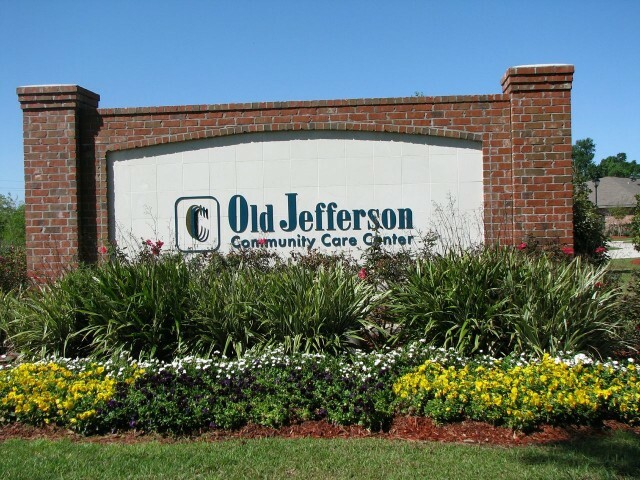 With active resident and family councils, Old Jefferson Community Care Center does, indeed, have a sense of community.